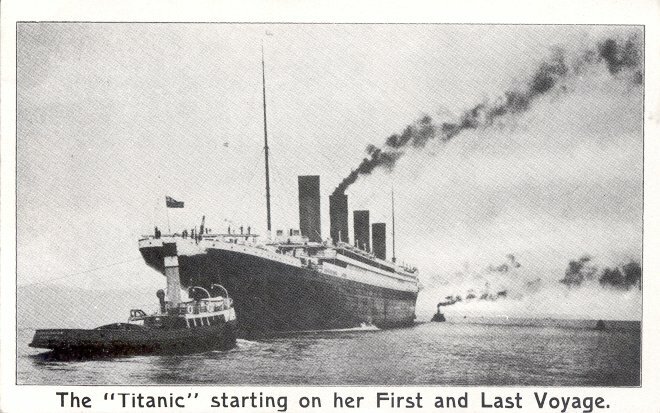 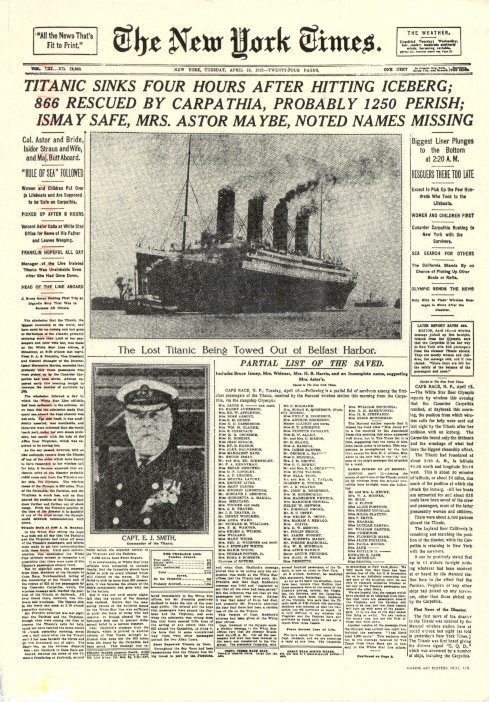 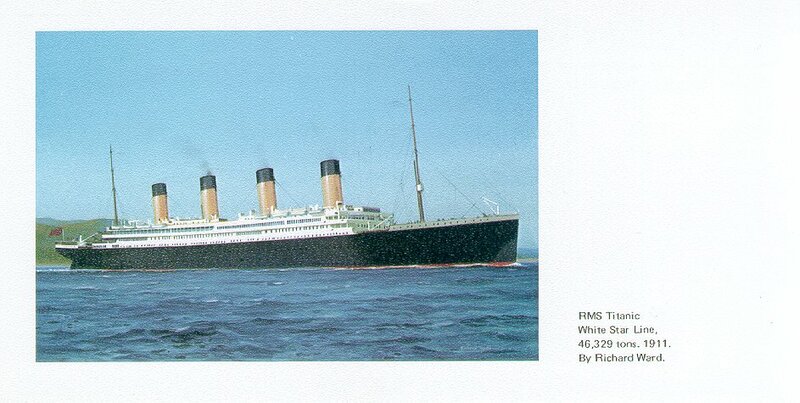 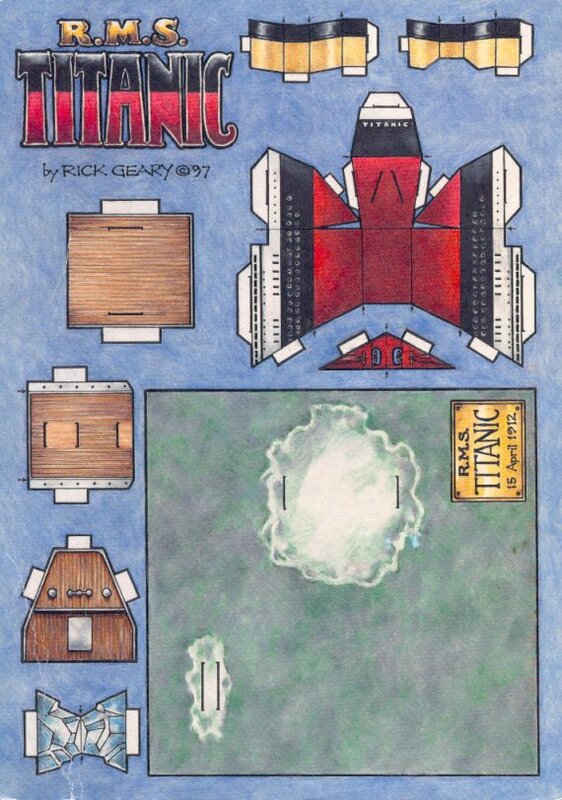 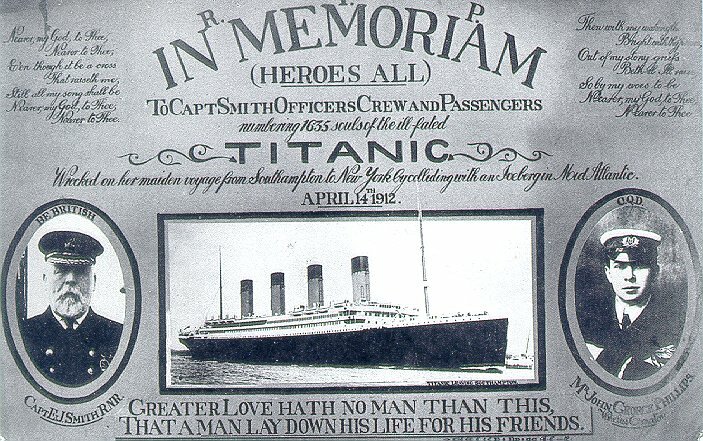 The Broadway Musical Titanic, the subject of the last card on this page, enjoyed a two year run from 23 April 1997 until 28 March 1999. 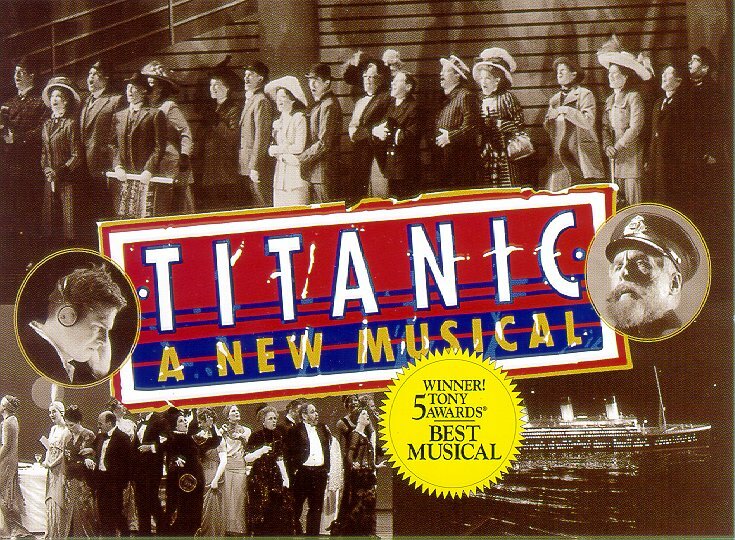 The show won the Antoinette Perry (Tony) Awards for Best Musical, Best Book, Best Score, Best Lyrics and Best Orchestration. 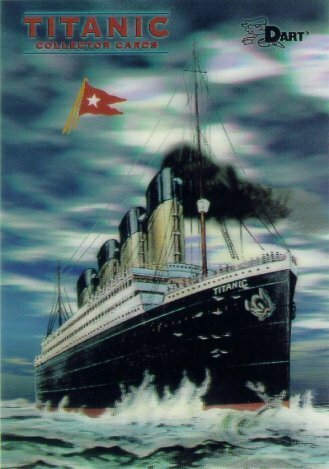 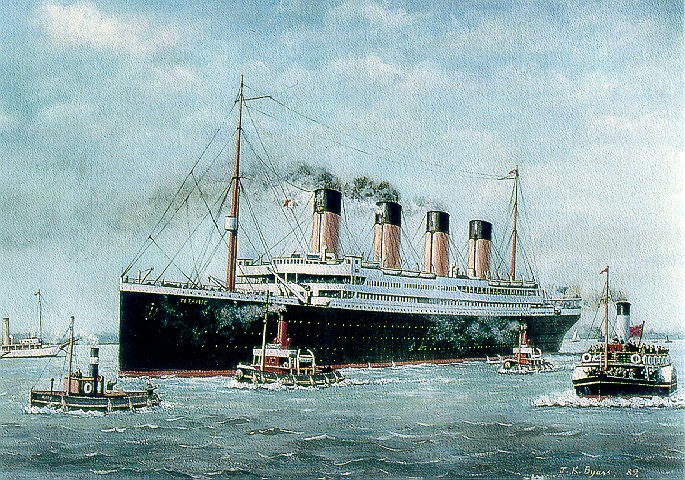 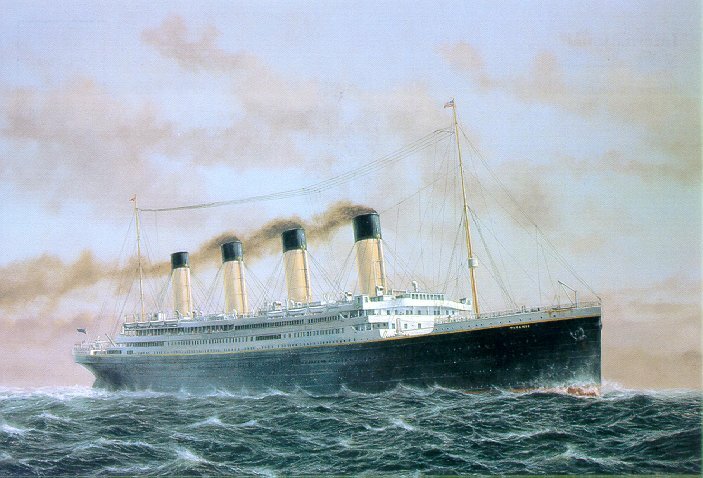 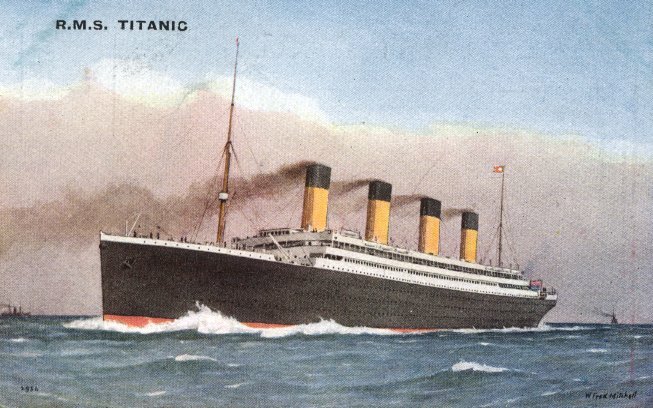 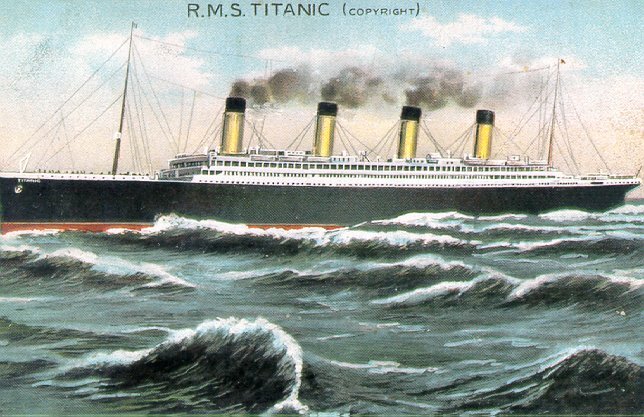 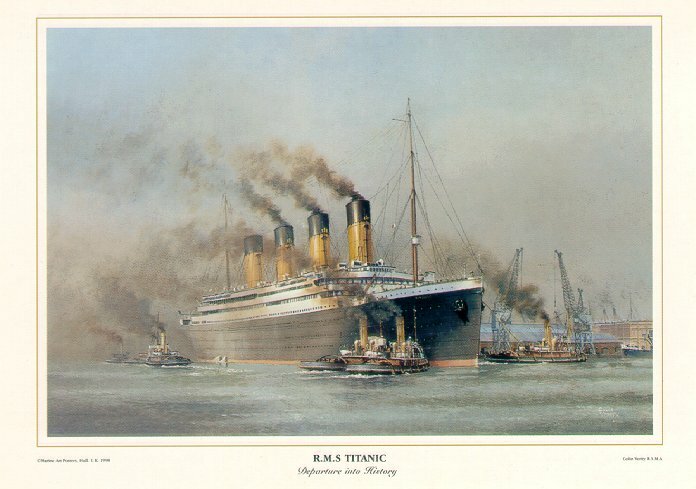 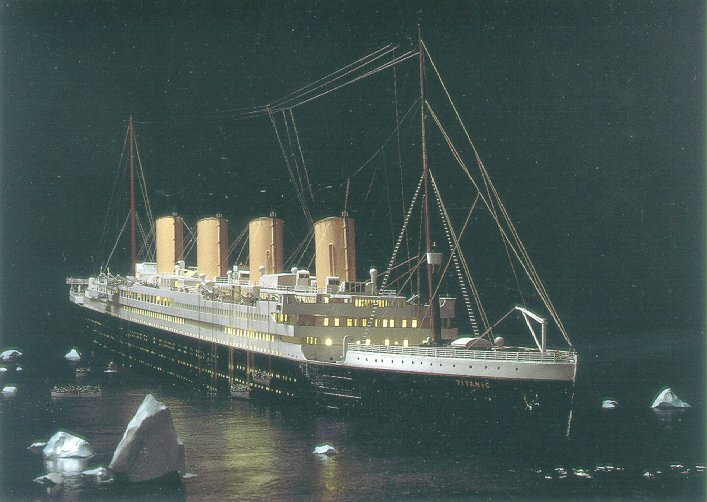 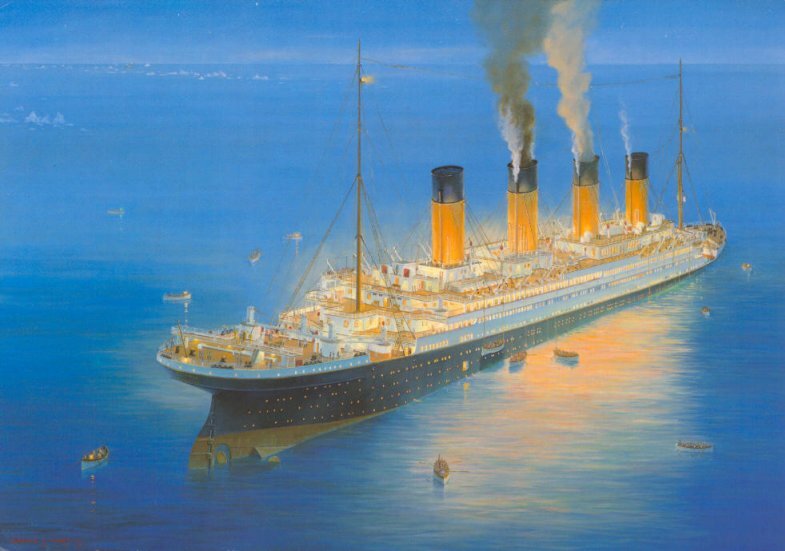 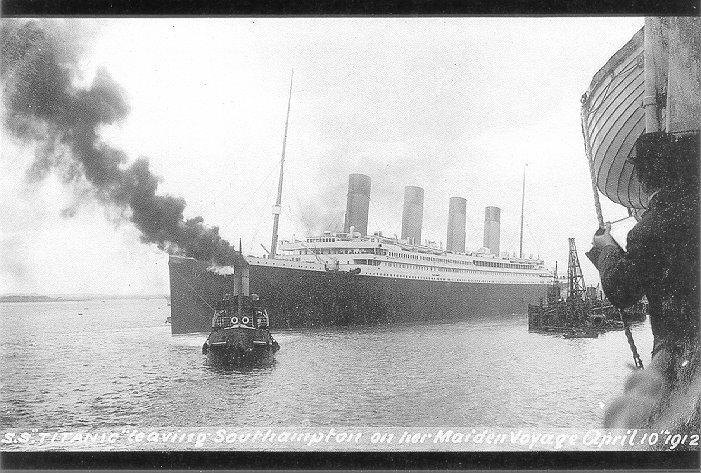 It is now on tour around the United States; details can be found at http://www.dodger.com/titanic/titanic-tour-schedule.htm.